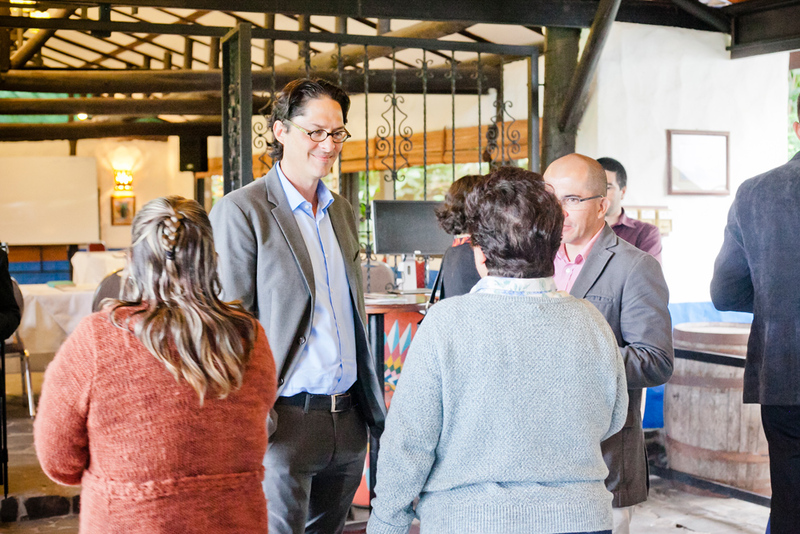 Academia and policy makers were brought together to take the first steps of uniting research efforts towards an Environment and Development National Research Agenda during the EfD Central America Policy day. 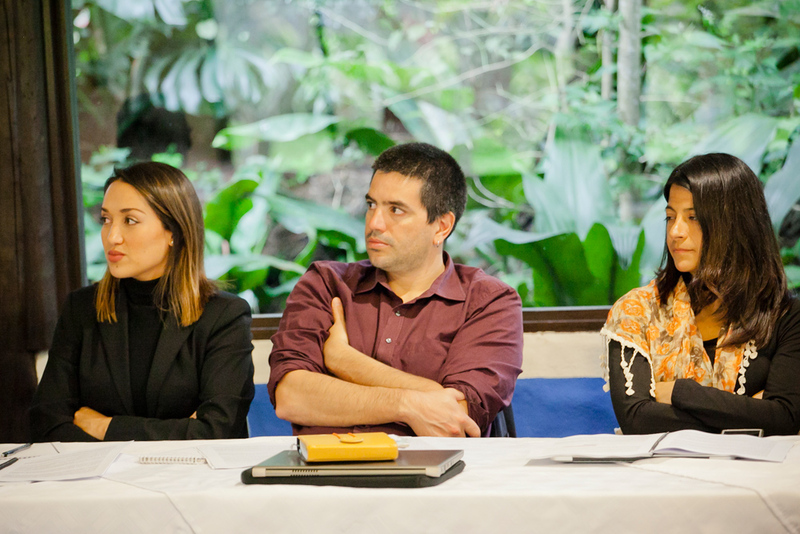 The annual policy day, which took place in Heredia, Costa Rica, brought together EfD researchers with relevant decision makers and researchers of the country. 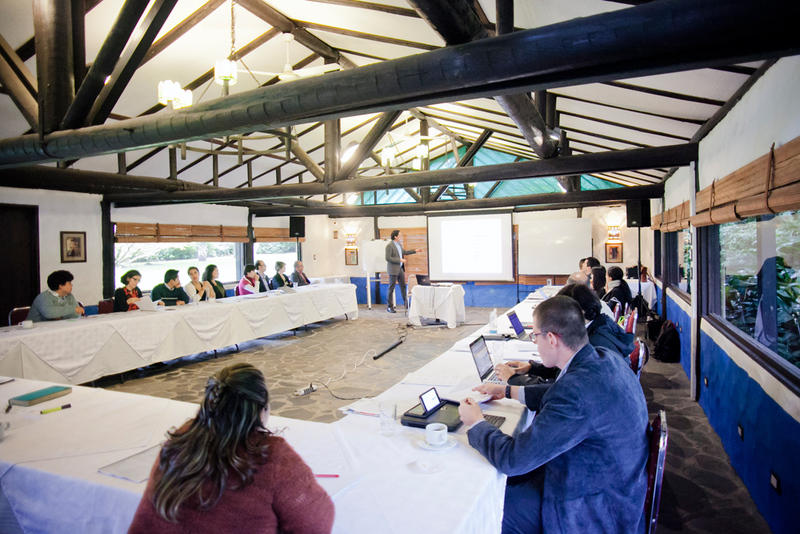 The aim of the workshop was to take the first steps towards a research strategy and agenda on environment and development, building on the document prepared by the EfD on the Latin American region. 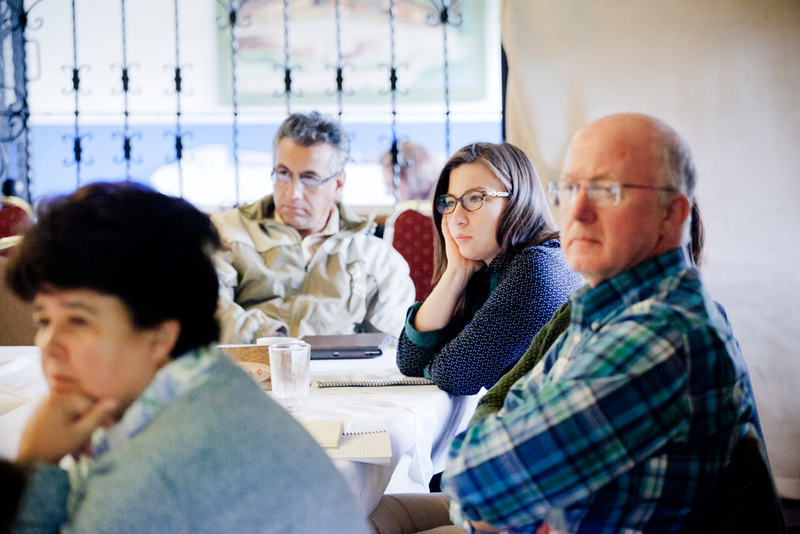 Central to the discussion was the question of what research topics are important at the country, Central American, and Latin American levels? 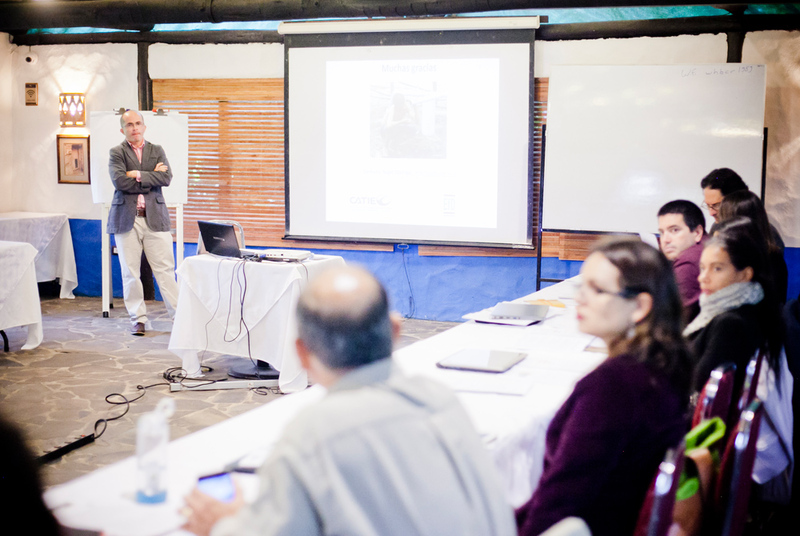 EfD Central America has worked in Nicaragua, Honduras, Guatemala, México, among other countries of the region. The specific objectives of the event were to present EfD-CA research efforts and their contribution to the environmental policy discussions in the region. Also, the strongest input of the attended guests (policy makers and academia) was to identify areas where research efforts in the future should be headed in order to contribute to the policy debate and increase its impact on development and environmental issues. Over 10 institutions were represented in the event. 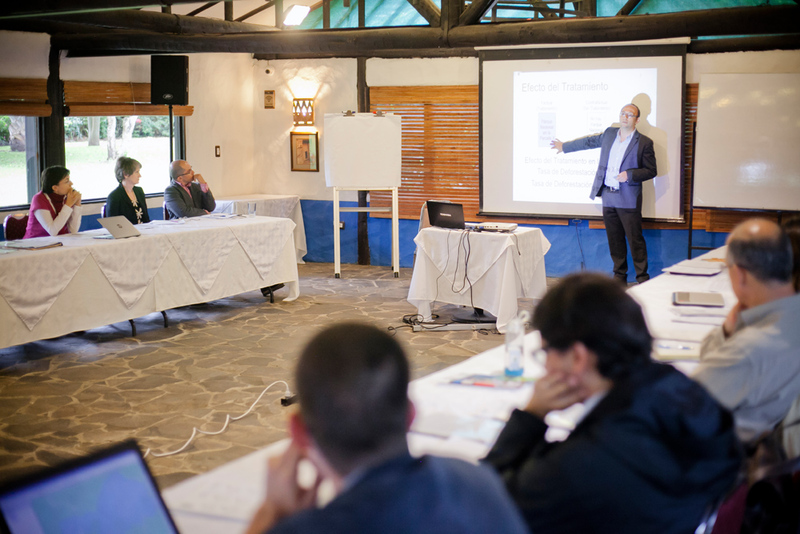 Among the participants were representatives of Costa Rica’s Central Bank, the University of Costa Rica represented through the School of Economics, the Observatory for Development, the Center for Research and Political Studies, also, The Costa Rican Technological Institute through the Center for Research in Environmental Protection (CIPA-TEC), the State of the Nation Program, the Organization for Tropical Studies, the Center for Rural Development Studies, the Biofin Project, the United Nations Program for Development, the Department of Environmental Services of the Municipality of San José among others. The EfD-CA Annual Policy Interaction Workshop was an effort not only to communicate but also to articulate with other key players in the country in terms of research and development, where in one event it was possible to: present preliminary research results, interact with decision makers from government sector and academia, allowing to minimize the gap between the different sectors of the country and joint efforts to be able to build a national research agenda on environment and development issues. It can be concluded that the event fulfilled all its objectives and with the main objective of incorporating the perceptions about the most urgent research needs and adding them as key players in the knowledge generation sector and bring this knowledge to the key users in the decision making process for the regions sustainable development and growth.